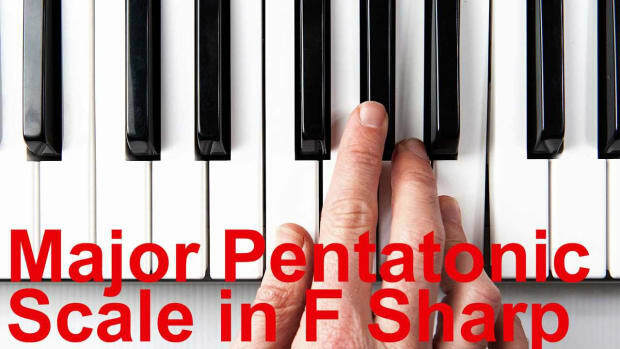 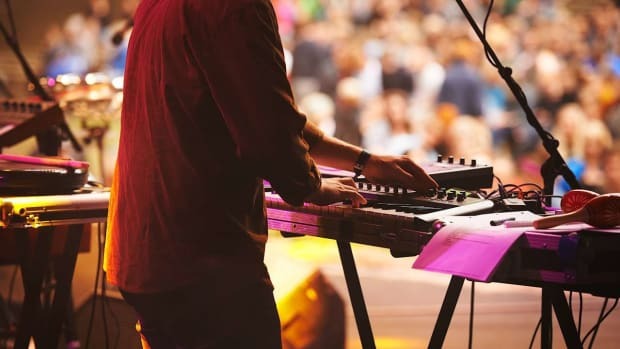 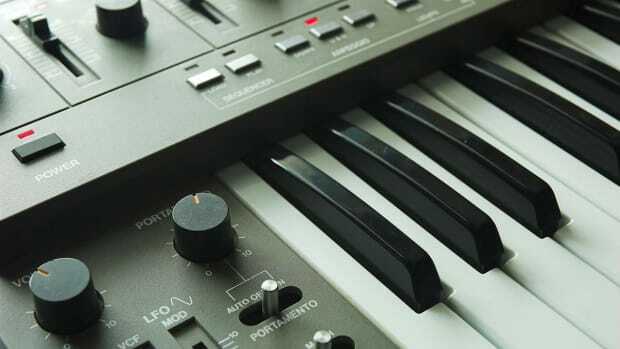 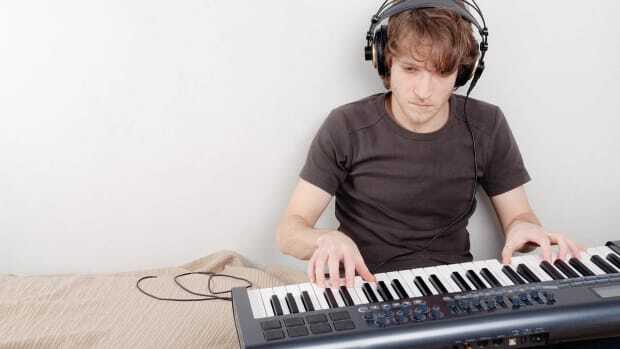 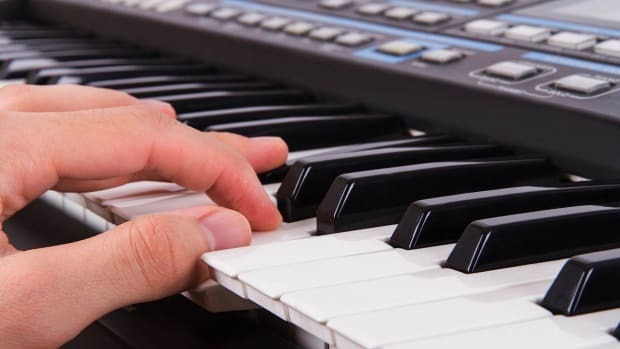 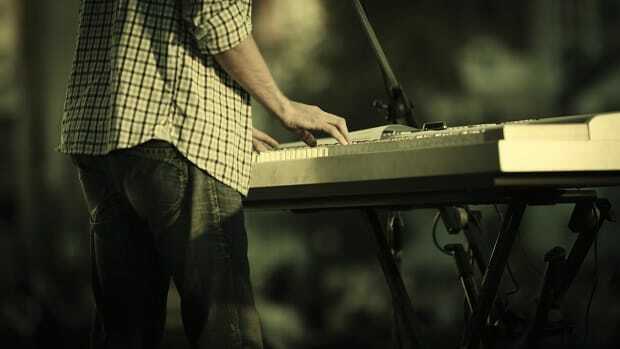 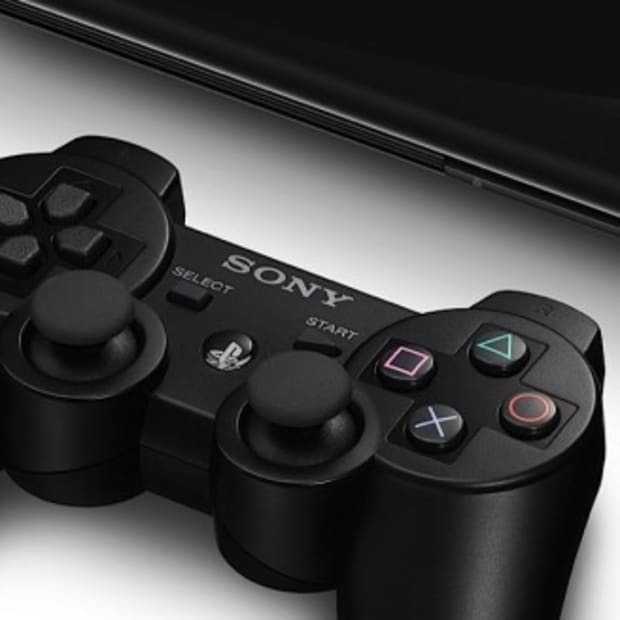 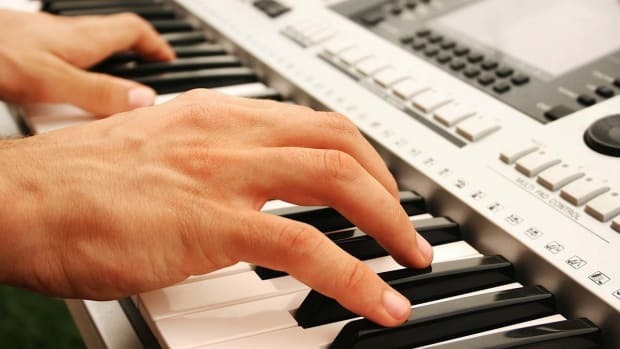 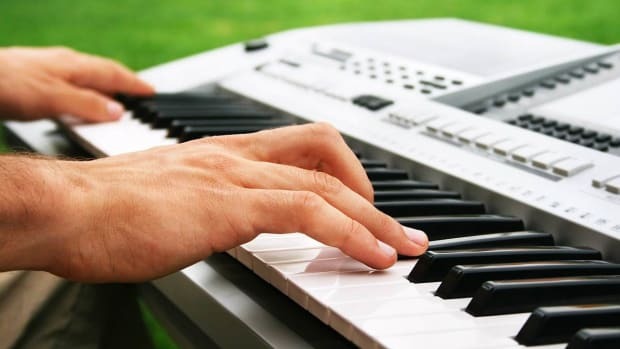 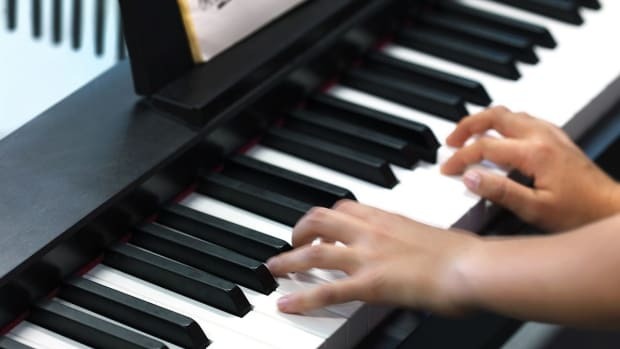 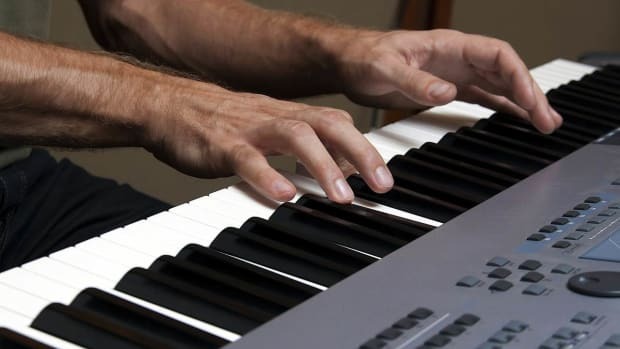 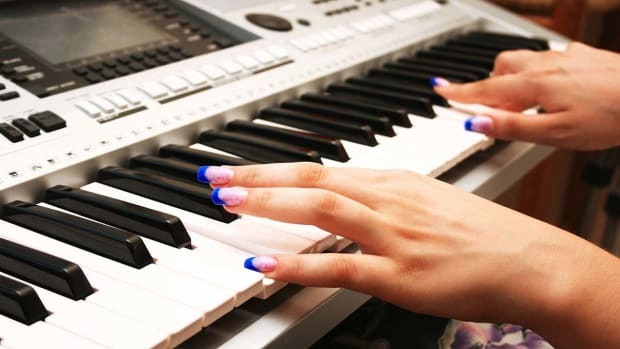 Learn how to play keyboard with these music lessons from Howcast. 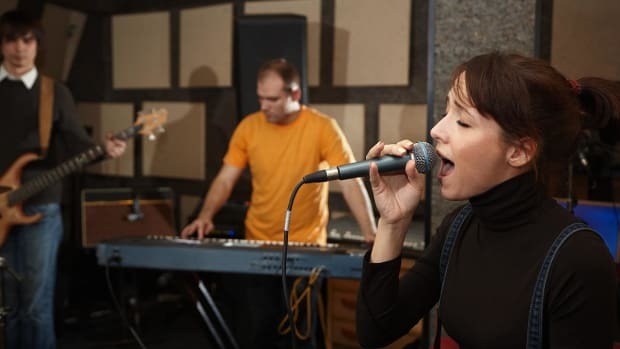 Stephanie Sanders performs with multiple bands throughout the NYC area. 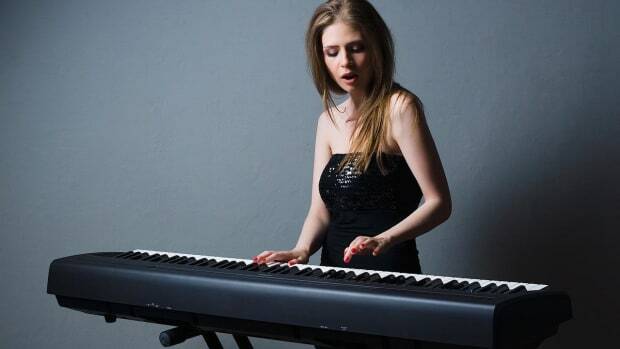 A graduate of The New School jazz program for piano performance, she has been teaching in NYC for 10 years. 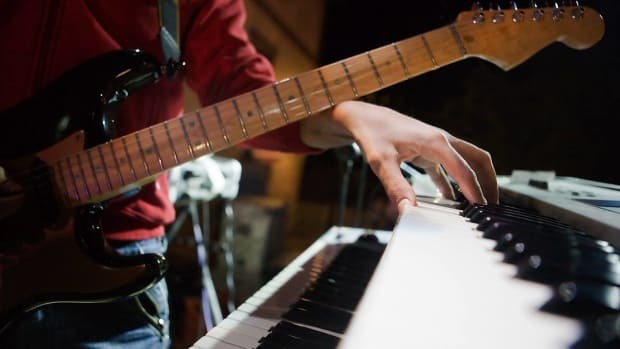 She currently teaches piano and voice privately and runs the Jam and Alt/Indie groups at Tomato's House of Rock music collective.